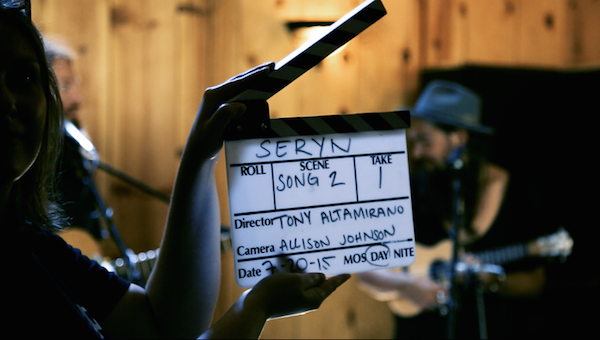 Remember, many of the greatest Hollywood filmmakers started out as music video makers, and we at Artview Studios know that a music video production is a blockbuster in miniature - a three minute canvas for style, flair and imagination. Sometimes, a performance video isn’t enough. A live event clip? Too straightforward. Your song might have a distinct tone of its own, and you need a video that reflects it. If you have a song that could benefit from a bit of sparkle, a bit of pizzazz, or the blockbuster treatment, then come and have a chat with us. From your creative spark, we can set the world on fire. From the seed of a great track bloomed a compelling, visually unique music video creation.